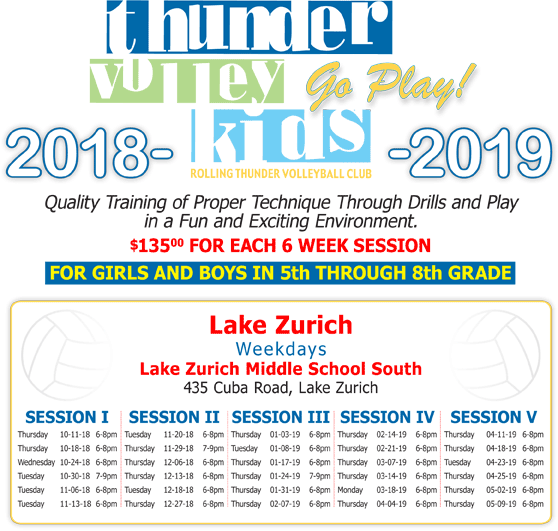 This program is designed for 5th-8th grade athletes that do not play club Volleyball. Each 6 week session will meet for 2 hours. The focus is placed on training the basic skills of Volleyball through drills designed specifically for these athletes of these grades. Athletes are divided up by skill level to maximize development.